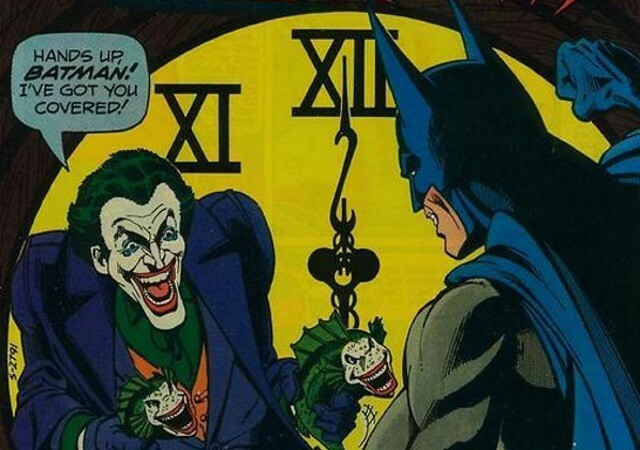 Originally published on BOF for Batman's 75th anniversary! There have been thousands of Batman stories and picking ten that would satisfy everyone is an impossible task. So, consider this is a list of ten great stories that try to encompass the totality of Batman, hitting on many varied aspects. I further limited myself to issues that can more or less stand on their own. As great as the third part of YEAR ONE is, you can’t really appreciate it in a vacuum without reading the first two parts so I didn’t include that or a whole bunch of issues that are great as part of a longer arc but need that added context. Given that the one or two-parter has largely disappeared in favor of longer arcs, which demand a different list, this list skews older. But that’s enough explaining the methodology, on to the list. 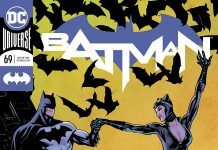 Batman’s 400th issue was a massive celebration of pre-Crisis Batman. Ra’s Al Ghul releases all of Batman’s foes from Arkham and Gotham Penitentiary and then makes an offer to eliminate the foes once and for all freeing Batman to take his place at Ra’s Al Ghul’s side. Batman, of course, refuses and attempts to bring them all to justice against overwhelming odds with whatever allies he can round up. The art is great. Just about every character of importance to Batman shows up. It’s a true appreciation, complete with a Stephen King essay to top it off. Perhaps more than any other superhero, Batman has adapted to the times. 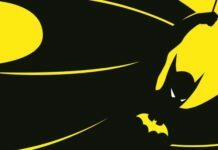 The Weird Creature of the Night, The Caped Crusader, The Darknight Detective, and The Dark Knight are all labels applied to Batman over the years reflecting the changing image of Batman. 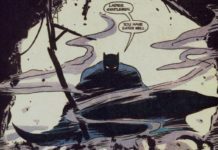 Frank Robbins explored the legend of Batman as a series of campfire tales told by children that explored various visions of what Batman could be and why Batman was destined to adapt to the times. 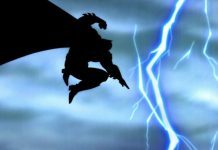 Loosely adapted for the episode “Legends of the Dark Knight” for Batman: The Animated Series – as well as being an inspiration for today’s Batwing – it remains a succinct reminder that Batman is not strictly limited to what has come before but is open to reinterpretation and possibilities. 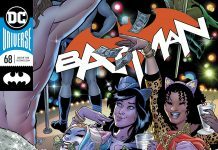 Ever since they decided to remove Julie Madison from Batman in the early 1940s, a string of girl friends and love interests has constantly been involved in Batman’s life. Catwoman is undoubtedly the most prominent. 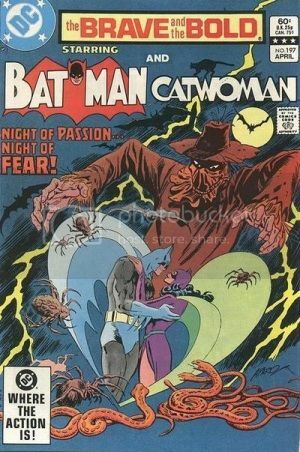 In general, nothing ever gets resolved positively in regards to Batman’s love life, but this issue is the exception. 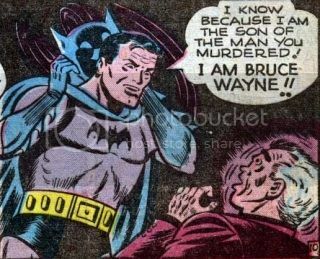 Alan Brennert wrote a small number of Batman stories, with “To Kill a Legend!” being a strong contender for this list, but this is his most character driven. Using DC’s old pre-Crisis Earth-Two, Brennert returned to the 1950s where Batman – after being exposed to a dose of Scarecrow’s fear gas which causes him to imagine all his loved ones disappearing – turns to Catwoman to help him track down The Scarecrow. They both let down their guards in the process and expose their innermost secrets. 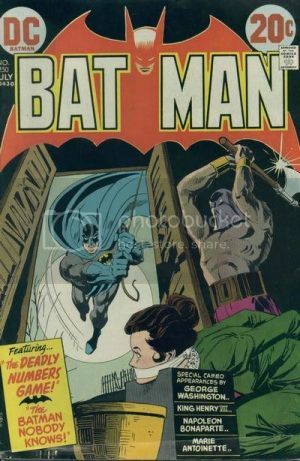 It’s both an effective capper for 1950s era Batman, and a story that cuts to the core of Batman being alone and needing a soul mate. There aren’t many truly romantic stories involving Batman, and this is at the top. Batman (sort of) in space? I can understand the skepticism. But, underlying the surface is a smart script that understands that atman’s greatest weapon is his mind and by damaging that you put in peril his very existence. And it’s only by call forth his will and what truly matters to him that he can overcome that peril. Sure, it’s goofy, but it also is a statement about what Batman stood for at that moment in his history. Mike W. Barr and Alan Davis did their own spin on the basic concept with the Scarecrow, but the original still stands. It would be over 40 years before someone attacked Batman’s mind to that degree again, which is a credit to the power of the original story. 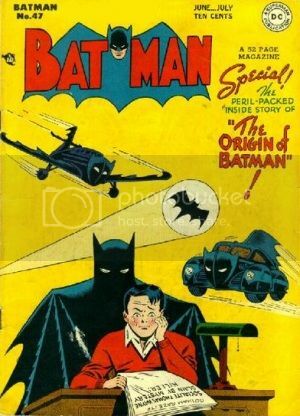 Much of the origin of Batman has been treated as vague legend throughout his history and particularly in the 1940s when the original 2-page origin was all the background necessary. Times were changing in post-war America and a revenge driven vigilante wasn’t needed so much as a forward looking, optimistic hero. 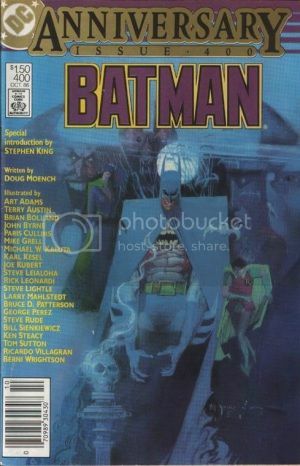 Batman had been moving in that direction for years, but it was apparently too tempting not to write a story about Batman burying his demons. 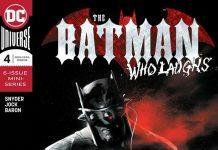 The result is a classic that has lost very little of its power as Batman discovers the killer of his parents, Joe Chill, confronts him, and has fate take a hand in punishing the killer. 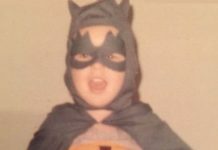 Even today, it’s seldom that Batman faces a case this personal and emotional. All of that makes it an effective retelling of Batman’s origin. But the story also introduces Leslie Tompkins, a witness to the tragedy of that night who reached out to the newly orphaned Bruce Wayne and comforted him. Proving that even in Gotham City, in Crime Alley, there are good people willing to reach out and bring hope to the suffering. Telling a Batman story featuring super villains, immense criminal conspiracies, and larger than life action comes with the territory. Telling a small intimate story featuring none of these things makes this a classic. No great Batman stories list would be complete without the team of O’Neil and Adams. No great Batman stories list would be complete without The Joker. Here are both of them in one great package. 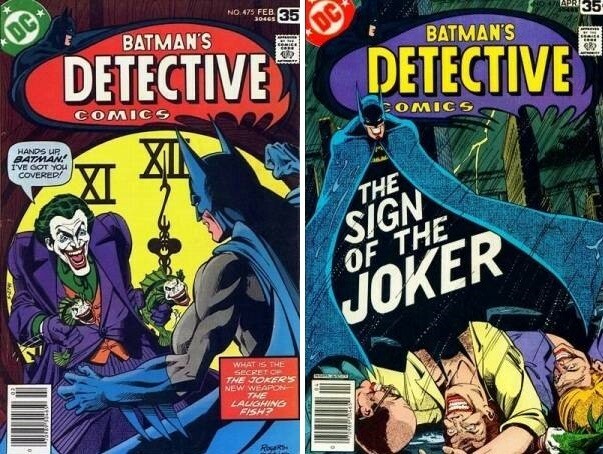 The Joker, under pressure from the publisher, the Comics Code Authority, and market forces, had steadily devolved from the ice cold killer of his first appearance to a mischievous prankster over the years, but as the 1970s rolled around it was time to return to the roots not only for Batman but for his greatest foe. We’re still following in Dennis O’Neil’s footsteps here with the Joker presented as a Batman obsessed, murderous psychopath with a flair for the ridiculous. And, of course, Neal Adams knocks both the cover and the interior out of the park. 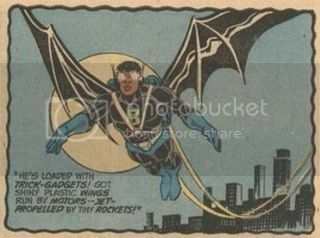 Adams’ Batman was a lean martial artist and Adams completely sold the reality of the character while still drawing dyanamic, leap from the page artwork. It’s a complete winner of an issue. 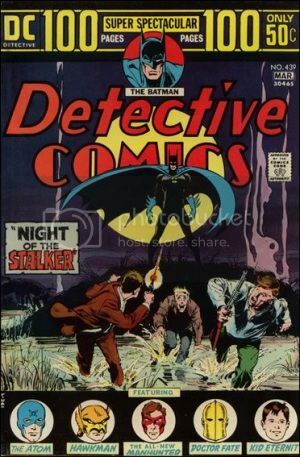 A companion piece to “There’s No Hope In Crime Alley”, “Night of the Stalker” finds Batman hot on the trail of three criminals who have left a boy orphaned in the wake of a bank robbery. 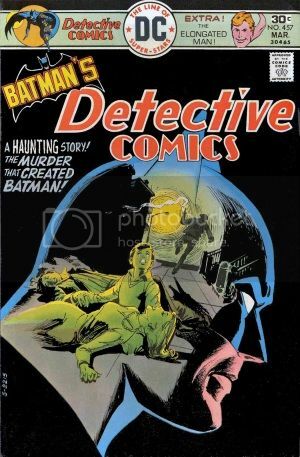 Where “There’s No Hope in Crime Alley” shows the human side of Batman, “Night of the Stalker” shows how the rage and grief turned Batman into a fearsome figure of justice as he relentlessly hunts the robbers down. The fact that Batman doesn’t utter a single word in his driven pursuit just makes him all the scarier. 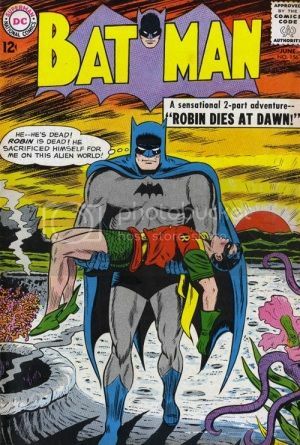 That is until the case is over, the sun comes up, and Batman takes his cowl off and reveals the man that is still affected by the death of his parents. It’s a simple story, but it tells you everything you need to know about how frightening and inhuman Batman can be and how human he is under that image. Few stories even approach this one for showing the dichotomy of Batman. This is perhaps stretching the definition of single issues to include, but I think you can pick both issues up and not be lost. It’s the culmination of a short but great run by Steve Englehart and Marshall Rogers. 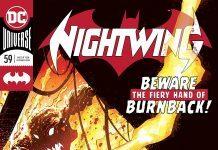 A run which touched on just about all of the aspects of Batman’s history to that point from the very beginning until the changes of the 1970s. It’s fitting that the run culminates in essentially a retelling of The Joker story from BATMAN #1. And it’s a great retelling. 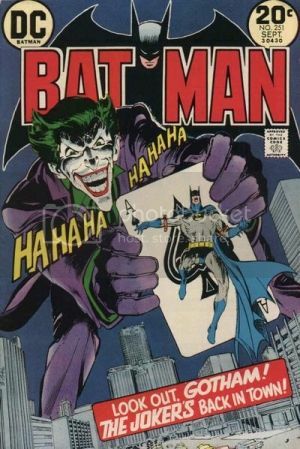 Dennis O’Neil brought back the homicidal to The Joker, but Steve Englehart brought the flat out insane and delusional to the self styled greatest criminal on earth. It’s one thing to write a villain that just wants to rob a bank or is simply out for revenge. That’s understandable. It’s another to write a villain of such random chaos that he wants to patent fish. And will commit a series of fiendish, intricately planned murders to get his way. The combination of ego, randomness, and irrational goals have stuck, along with the out of the box cleverness, and effected every portrayal since. That alone is enough to make the story a classic. 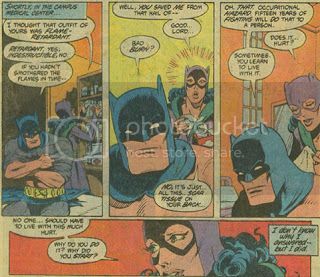 But Englehart loads the two issues with enough drama to keep Batman’s mind focused elsewhere. 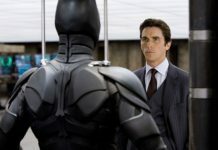 Boss Thorne has worked his political wiles against Batman and gotten a warrant issued for Batman’s arrest, which just hampers Batman’s efforts as he perseveres in doing what’s right, not what’s strictly legal. Of course, Boss Thorne has his own problems, which helps makes him a character that exists as part of this world rather than a side issue, with The Joker (!) warning him off and the “ghost” of Hugo Strange persecuting him. It’s a strange world where Batman’s enemies are also his allies. To top it off, Bruce Wayne’s girlfriend Silver St. Cloud has recognized that Bruce Wayne and Batman are the same guy. And she’s not coping with it well. Something that Batman isn’t completely oblivious of. The fact that their relationship is treated as complicated and adult, makes the struggle with the fact that Silver St. Cloud recognizes there’s a good chance that every night out could be Batman’s last and not knowing if she can deal with that worry. There’s no villain that Batman can punch out to deal with that issue. All of these threads come to a head in a brilliant, twisty story with gorgeous, inspired artwork. Batman triumphs, but there’s a price. That’s perhaps as good an end as Batman is ever likely to receive. If there’s one storyline that sums up the totality of Batman, this is it.